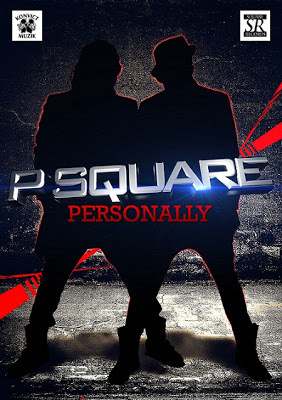 Yesterday we saw the unveiling of P Square's latest track "Personally" as well as the video. Peter and Paul decided to bless their loyal fans with something new, just before they head off to tour the States this Summer. The video is a tribute to the late great Michael Jackson, and was released just days before his fourth year remembrance on June 25. No word on if P Square will release an album anytime soon - but the duo bought the heat in this new video especially with choreography and the visuals.